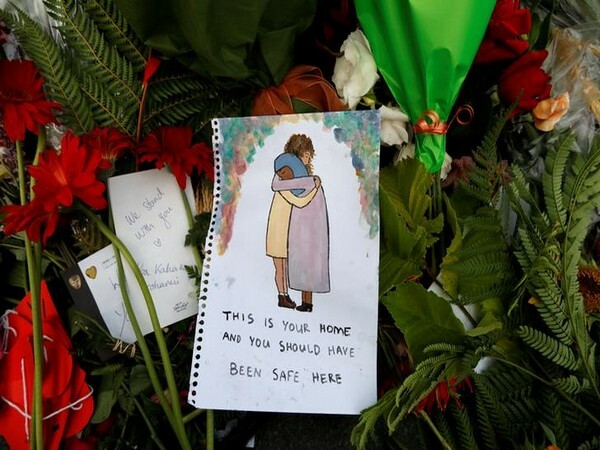 Colombo (Sri Lanka) [India], April 23 (ANI): Sri Lankan Prime Minister Ranil Wickremesinghe on Tuesday asserted that there is a possibility that the Easter Sunday attack in the country could have been due to the Christchurch attack. 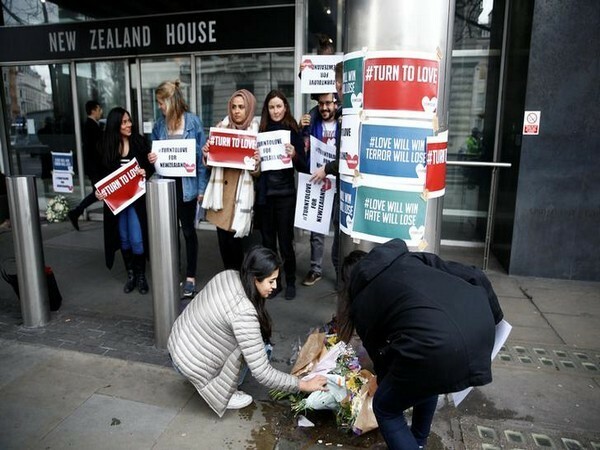 New Delhi [India], Apr 12 (ANI): New Zealand on Friday thanked India for its support when the country is recovering from the March 15 shootings in two Christchurch mosques that claimed 50 lives. 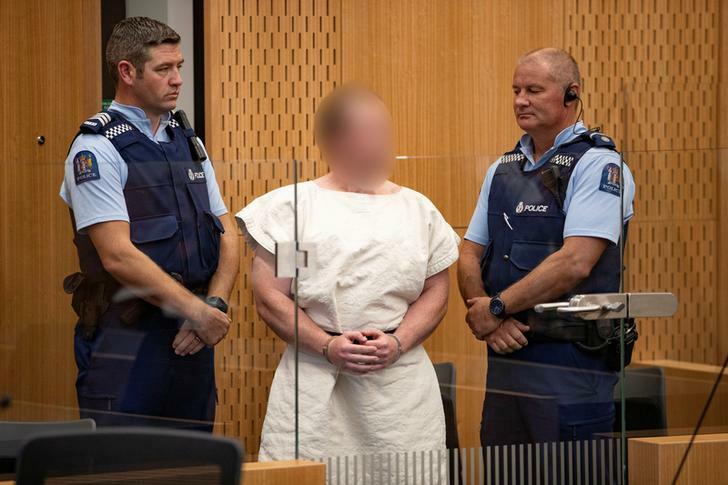 Christchurch [New Zealand], Apr 5 (ANI): A court here on Friday morning (local time) ordered the 28-year old Christchurch terrorist, accused of killing 50 worshippers last month in a back to back firing at two mosques across Christchurch, to undergo mental health tests. 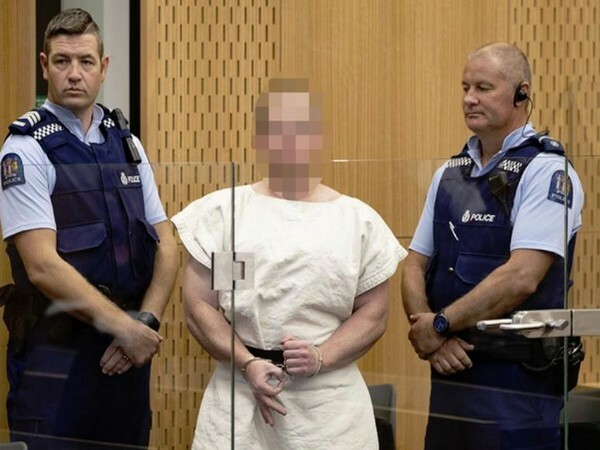 Christchurch [New Zealand], Apr 4 (ANI): The New Zealand Police on Thursday laid down 50 charges of murder and 39 attempted murder charges against the suspected mastermind behind last month's twin Christchurch mosque terror attacks. 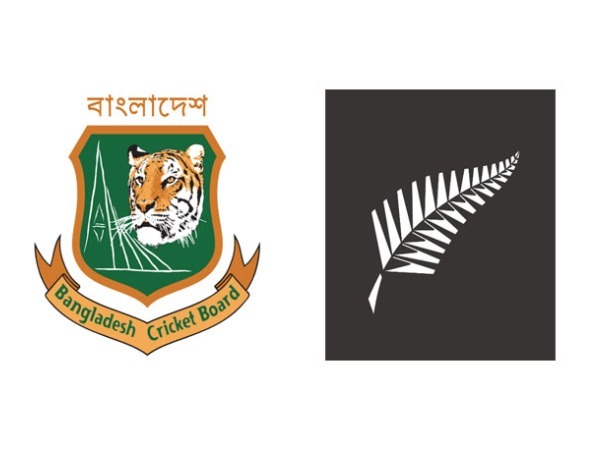 London [UK], Apr1 (ANI): New Zealand Under-19 tour of Bangladesh, slated for this month, has been cancelled in the aftermath of terror attacks that claimed lives of 50 people at two mosques in Christchurch. 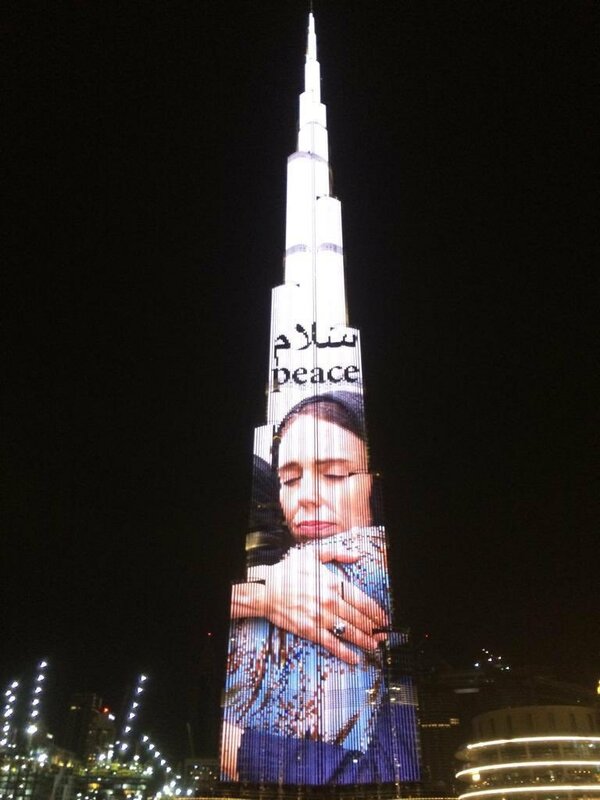 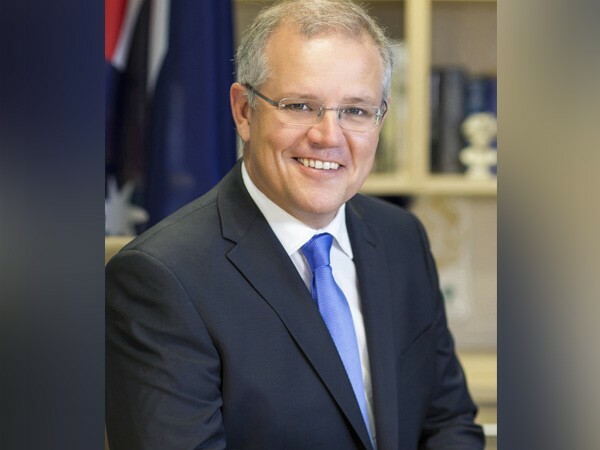 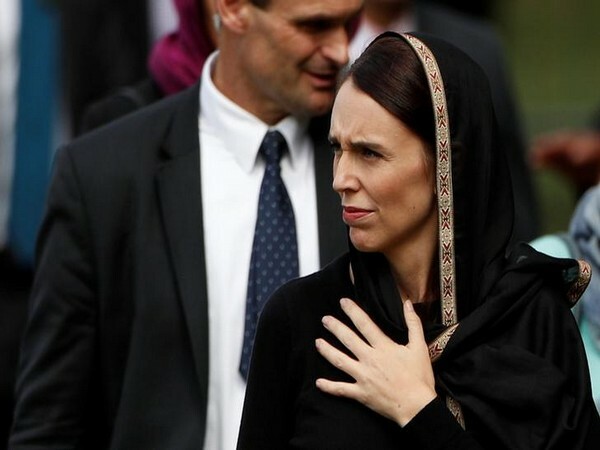 Christchurch [New Zealand], Mar 24 (ANI): Prime Minister Jacinda Ardern on Sunday announced that her country will hold a national remembrance service for the victims of Christchurch shootings next Friday (March 29). 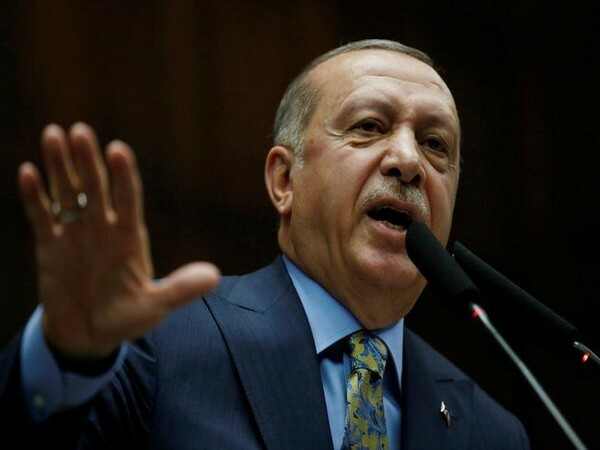 Ankara [Turkey] Mar 22 (ANI): In the wake of the recent Christchurch shooting in New Zealand, Turkish President Recep Tayyip Erdogan on Friday called on the world to fight against Islamophobia.